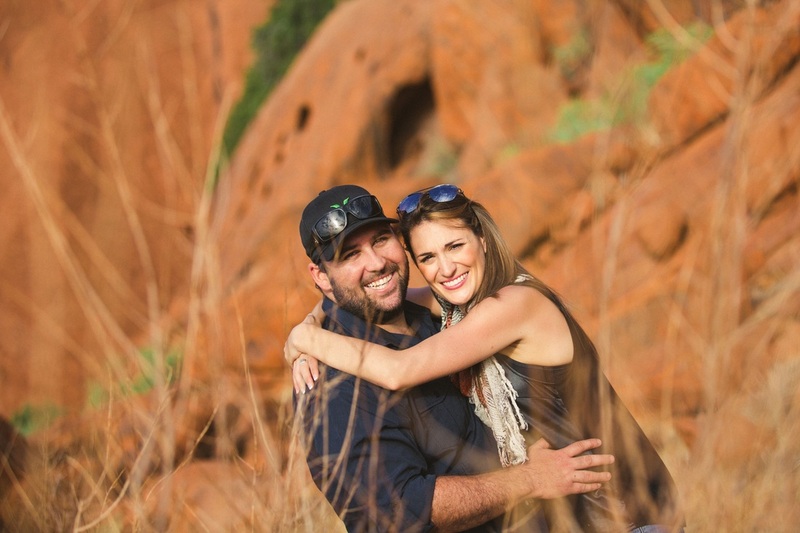 Since the day Wade and I met, our life together has been one non-stop adventure. When we first met at a pub in Sydney in 2008, neither one of us had any idea that we had not only just met our best friend for life but that as a couple we would spend a good portion of our life together as nomads. 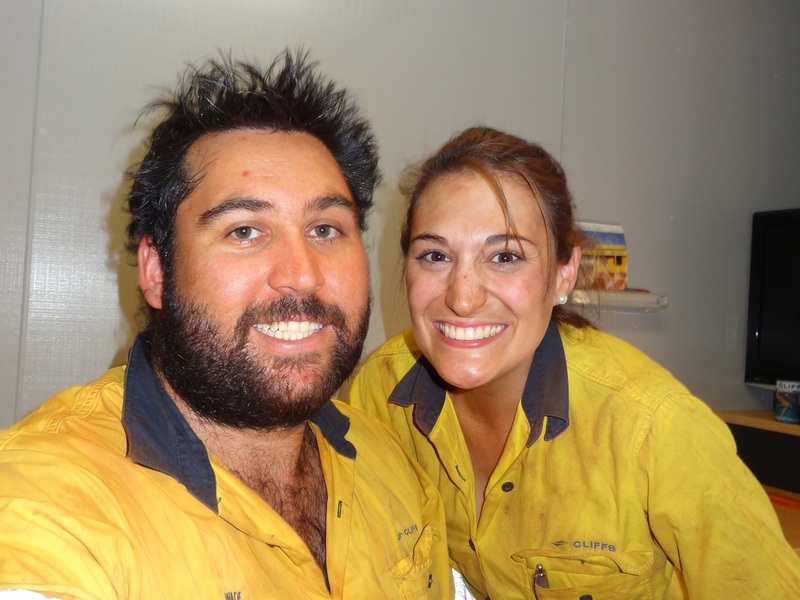 It all began in 2010 when we packed up our life, bought a 4wd and took off for a 6 month journey around Australia. During that time we saw some of the most beautiful landscapes we have ever been lucky enough to experience and spent more nights falling asleep under sky full of stars than we ever could have imagined. After such an incredible adventure together, we simply couldn’t settle back in to a routine life and the desire to continue travelling had completely taken over our entire future. We knew that we wanted to see the world and we knew that once we started, we wouldn’t be in any hurry to stop! 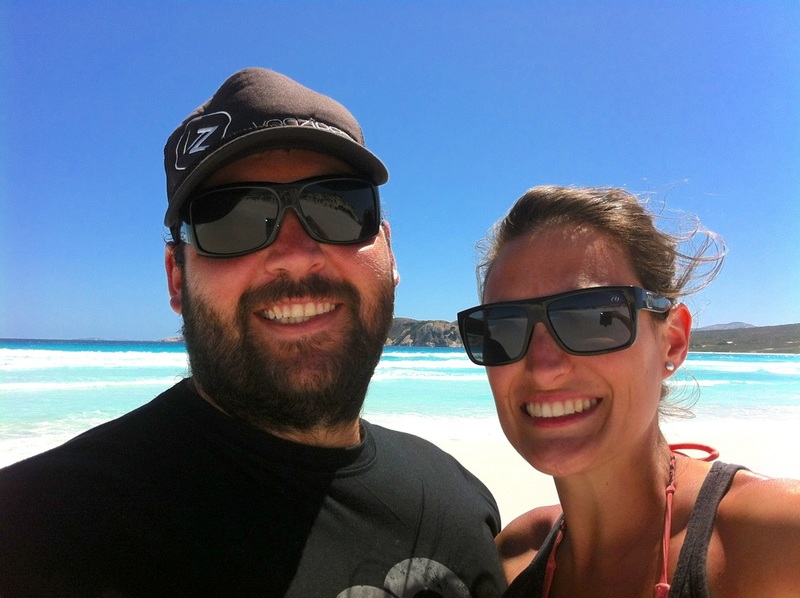 But of course, long term travel doesn’t come for free, so from 2011 to 2014, we moved from Sydney to Perth and worked our little butts off while continuing to explore Australia on our days off work. In our spare time, we managed to clock up over 100,000km exploring more of Australia, living a nomadic lifestyle out of our trusty Nissan Patrol! We also managed to squeeze in a few holidays here and there and found ourselves in Indonesia, Singapore, Malaysia, Borneo and New Zealand every chance we had! Our wedding in May 2013, was the icing on the cake. 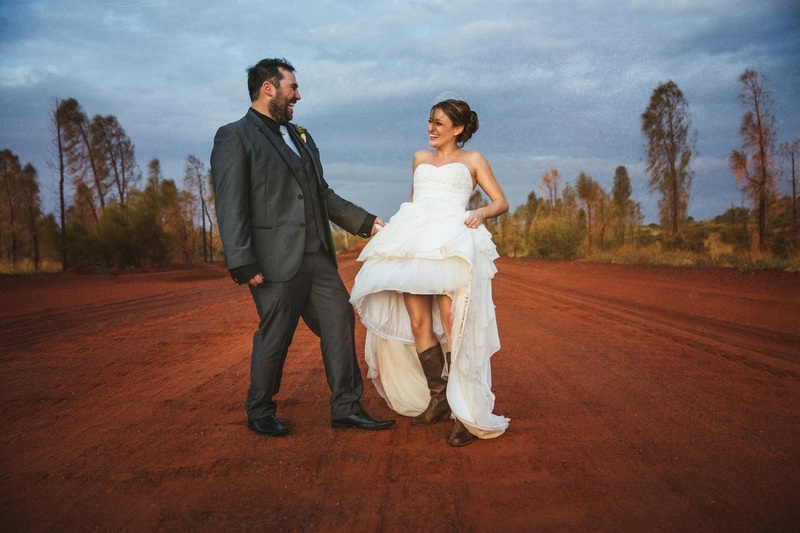 We shared our love of all things Australia by inviting 40 of our closest family and friends to Uluru, in Australia’s red centre and on a miserably rainy day, we became husband and wife. Almost one year later to the day and the real adventure began. Starting in South America, we had six months to see and experience as much as possible and, well, we made the most of every minute! 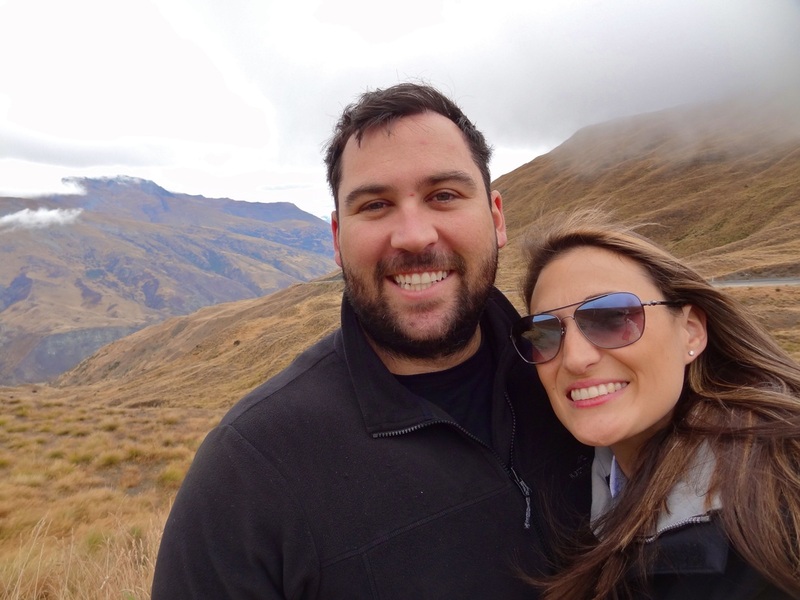 From the FIFA World Cup in Rio De Janeiro to hiking the Inca Trail to Machu Picchu we have seen and experienced more than we had ever imagined. Now, 18 months later, and we are still going! We have spent the past 12 months travelling throughout South East Asia and starting November 2015, we will be taking on the great continent of Africa! We have one life on this incredible planet and we plan on making the most of every minute! Follow us on our blog or on Instagram (@wadeandsarah_travelreviews) for all the latest from our travels!